My hubby and I are deep in Toddlerville: the tantrums, the funny moments, and the celebrations. Oh, the celebrations. There are so many. Between all the birthday parties and the holidays, I feel like we’re always searching for awesome gifts. When it comes to the special 2-year-olds in our life, we’ve found the most success with items that are useful, cheerful, and unique. 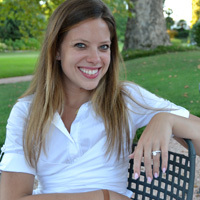 A touch of whimsy, a handcrafted detail, or an interactive experience that will blow their little minds? Check, check, check-plus! With that in mind, here are the best gifts for 2-year-olds, including trendy items and classic favourites. And yes, I’ve already purchased some of these things for my tot’s next birthday! This soft play mat has 26 interlocking letters in eye-catching colours to help tots learn the alphabet and more. 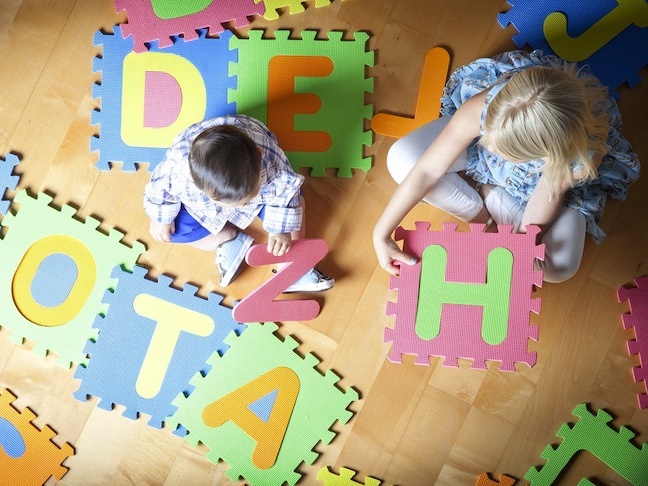 Plus, it’s easy to clean and store, making it a hassle-free playroom staple. The universal appeal of Tom’s Shoes comes not only from their unisex, go-anywhere styling but more importantly their one-for-one program. 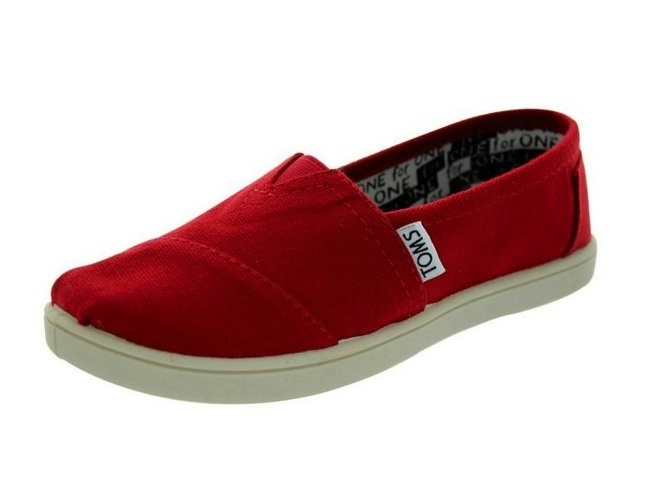 For every pair purchased, another is donated to a child in need. Gift a pair of these favourite kicks to a kid you love, and enjoy the knowledge that you’re also giving back. You may as well get them started young, and at 2-years-old, little kids love to “help” with the cleaning. 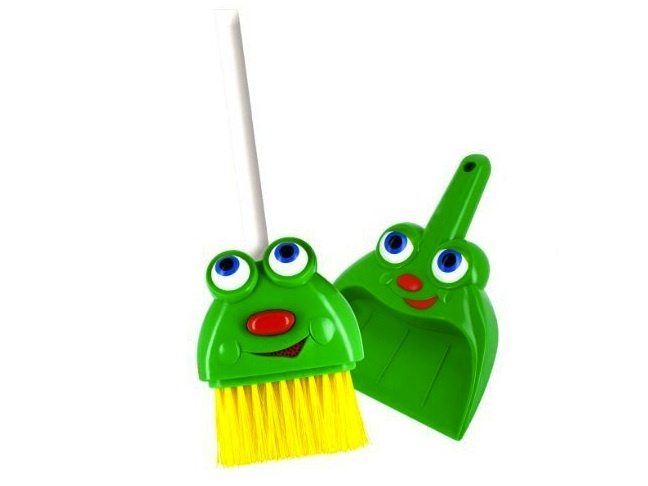 The Silly Sam Talking Broom set provides entertainment for your tot with six different saying and sounds. 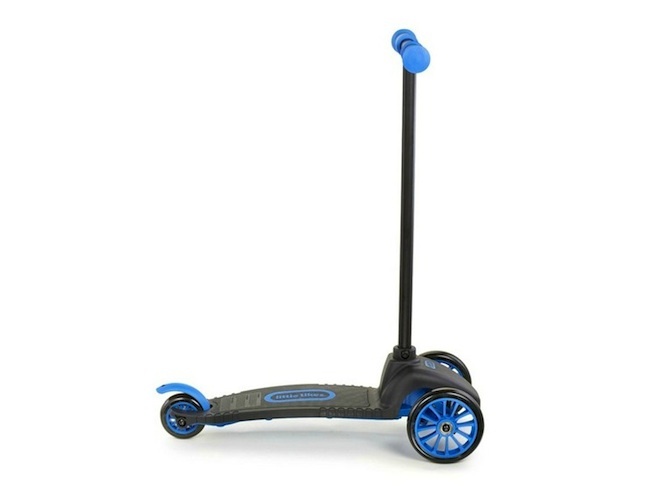 Encourage your 2-year-old’s sense of adventure with a scooter intended for the tiniest riders. The Little Tikes Learn to Turn version is specially designed to teach them handling techniques, and enforced with extra wheels for balance. Bring the pizza parlor home. 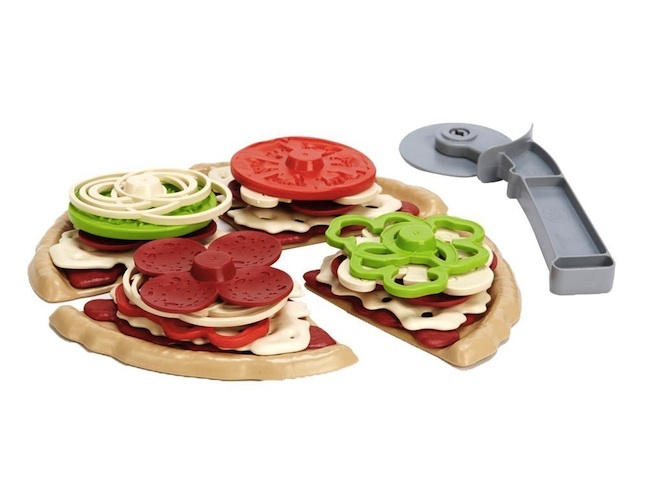 The 27 stackable toppings make this toy pizza from Green Toys my favourite. The pieces, like pepperoni, onions, and cheese, are dishwasher-safe and the entire set is made from all recycled materials. What 2-year-old doesn’t have a need for speed? This sweet ride will make her the coolest kid in the neighborhood. 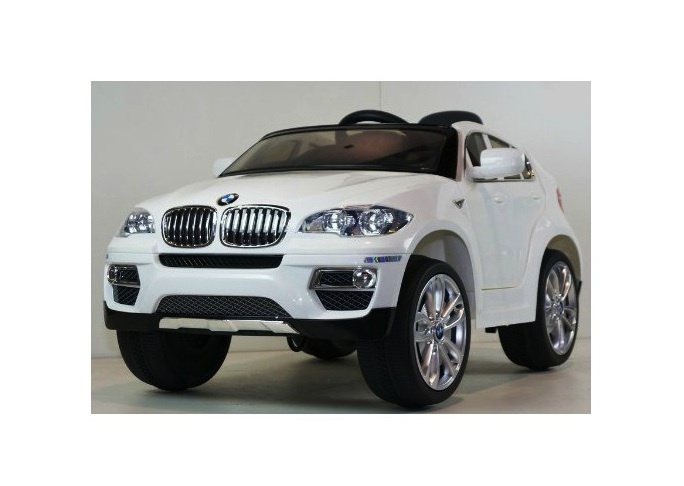 The BMW X6 ride-on toy is suitable for tots as young as 24 months and features a remote control for parental use, LED lighting, leather seat, and an MP3 connection for fresh beats on the go.